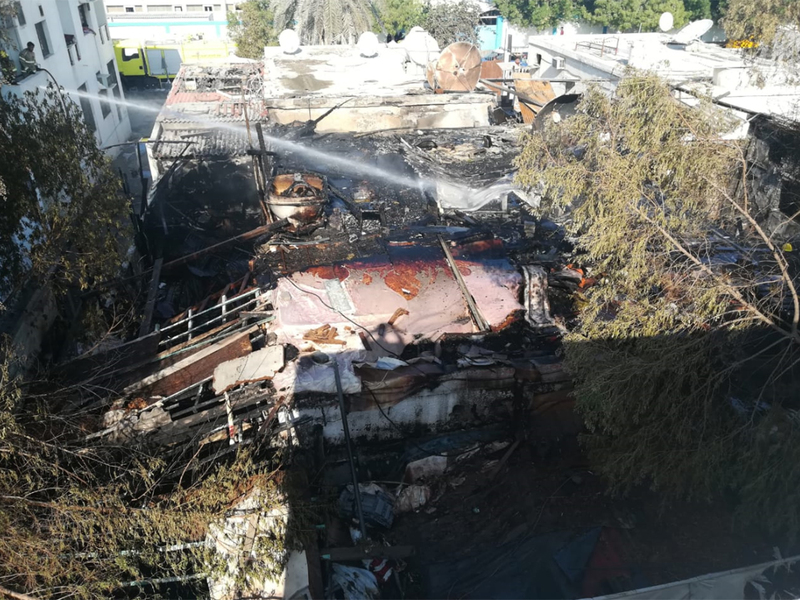 Sharjah: A woman and a child died of suffocation after a fire gutted a house in the Maysaloon area of Sharjah on Monday night, officials confirmed. 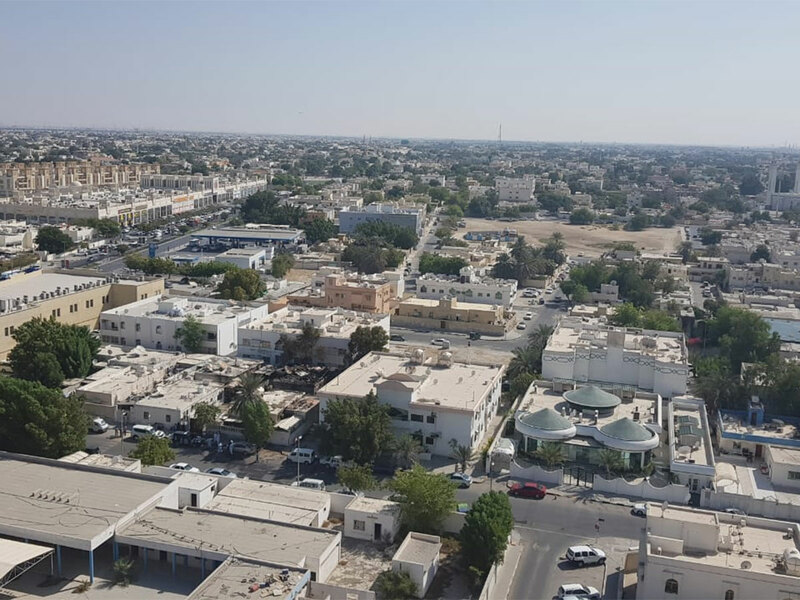 At least three other people are now recovering at Kuwait Hospital from the symptoms of suffocation. 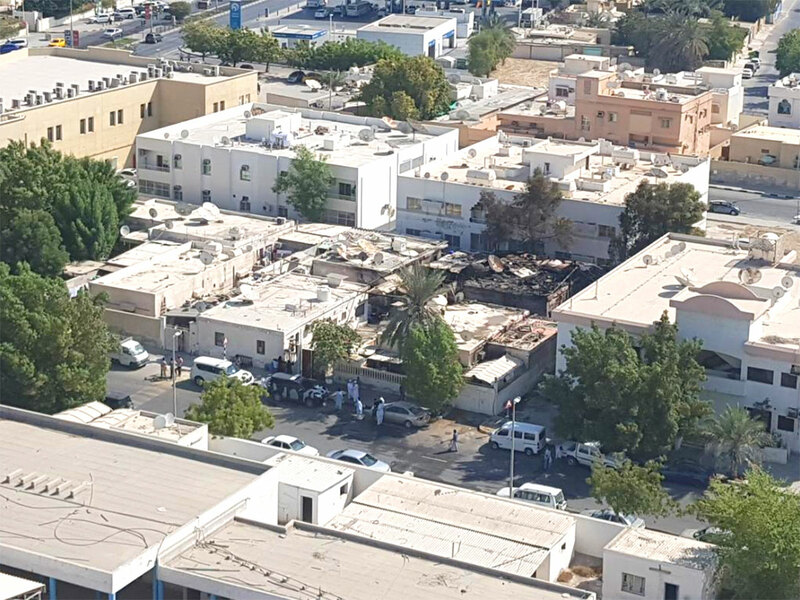 The police operation room received a call at 9.43pm reporting the fire, Major Hani, director of the Media and Public Relations Department at Sharjah Civil Defence, told Gulf News. Firefighters from Headquarters, Samnan and Mina participated in the operation. The fire started in one house and then spread to an adjacent property. 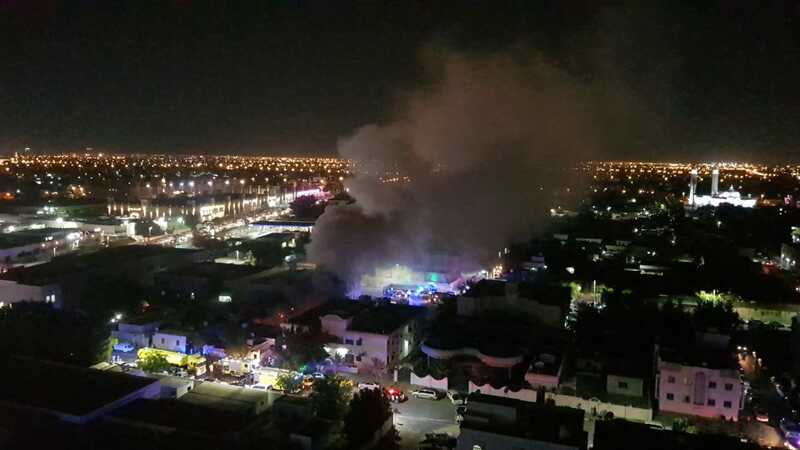 Witnesses told Gulf News that they heard loud voices during the fire as smoke covered the area. 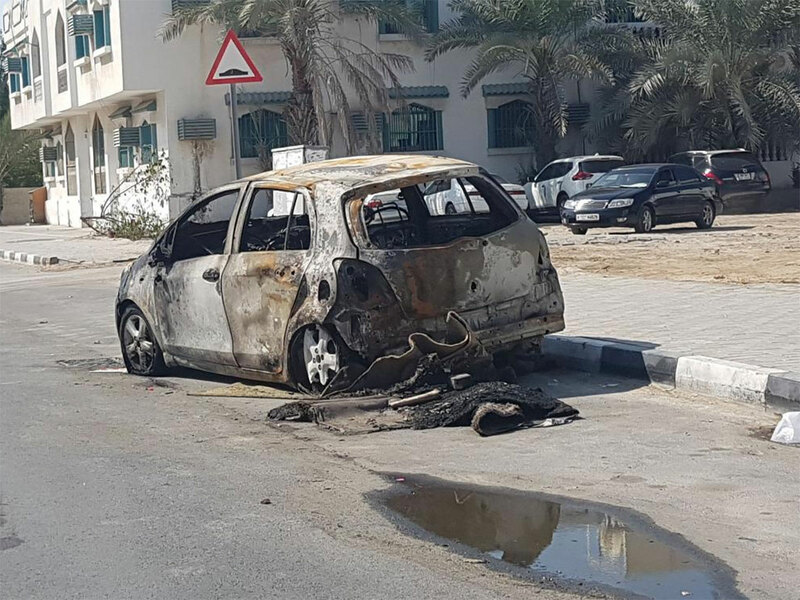 Three people were taken to hospital, including an elderly man who suffered a heart attack and his daughter and grandson who suffered burns. Around 25 people were in the house, some of them single as well as other families, the witnesses said. 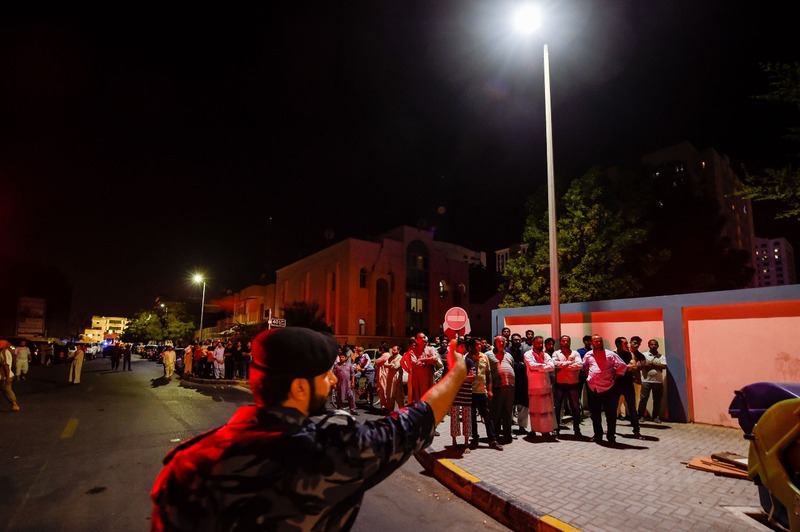 The two victims were pronounced dead at Al Kuwaiti hospital. 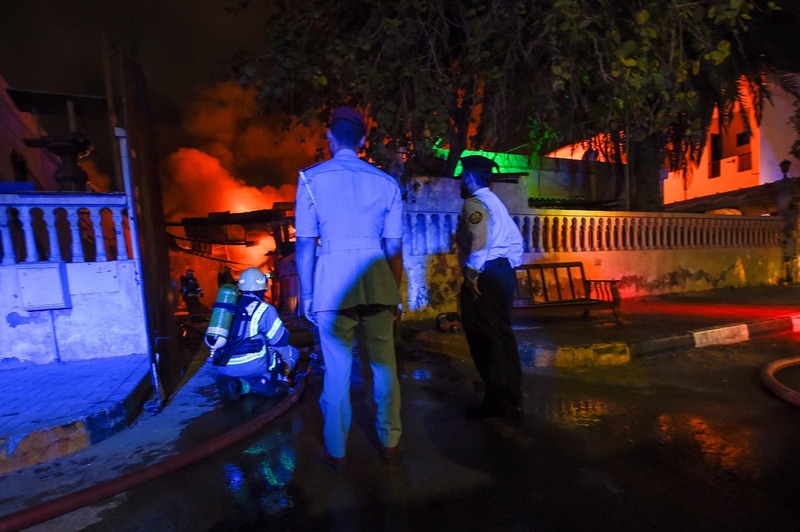 Police and civil defence were still working at the site at midnight.